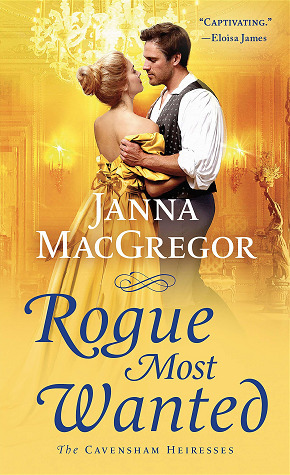 Check out Thea and Will's love story in Rogue Most Wanted. 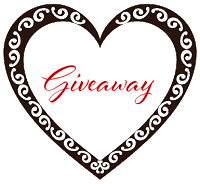 Special thanks to Janna MacGreggor for sponsoring this giveaway. Hi Janna! So glad to see Will get his HEA! 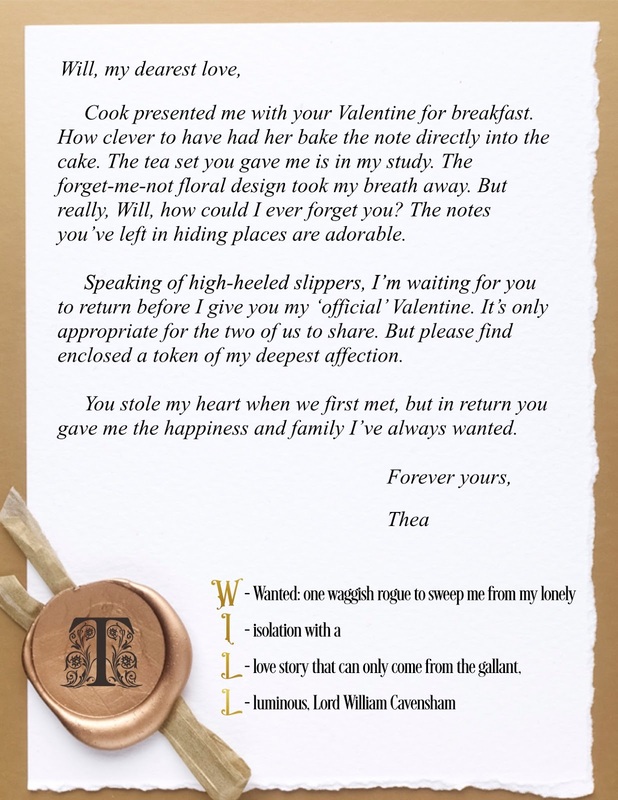 Is Will a romantic at heart? He’s seems to be a serious person in the other stories. 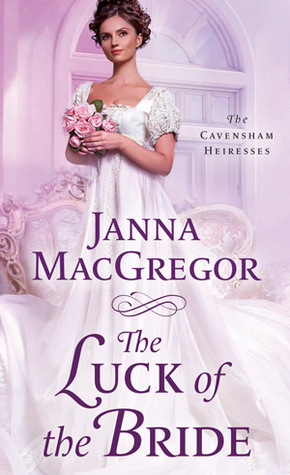 Hello Janna, I cannot wait to read this book. I love your writing style. Thank you for sharing your gift. This book looks great. I love the note. Hi Janna! Very sweet love letters! Love marriages of convenience! They make for the most fun! Loving notes. Looking forward to reading about Will's HEA. Yellow is my favorite color so I love this book cover! I admire your writing style AND the fact that you are the mother of triplets! 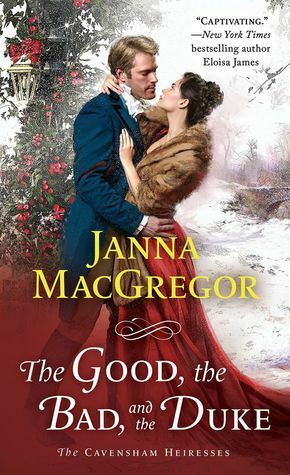 I like the rich intensity of the colors on the cover of "The Good, the Bad, and the Duke"! Love the letters they wrote to each other! Great letters. Looking forward to reading Will's HEA. 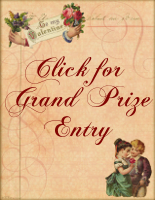 I was wondering...have you gotten to visit the places that you write about in your stories? I love the letters! Can’t wait to read the book. Love your writing. Looking forward to reading this book! Love to read them, but I can't afford too. Aah, I sometimes wish to experience this era. 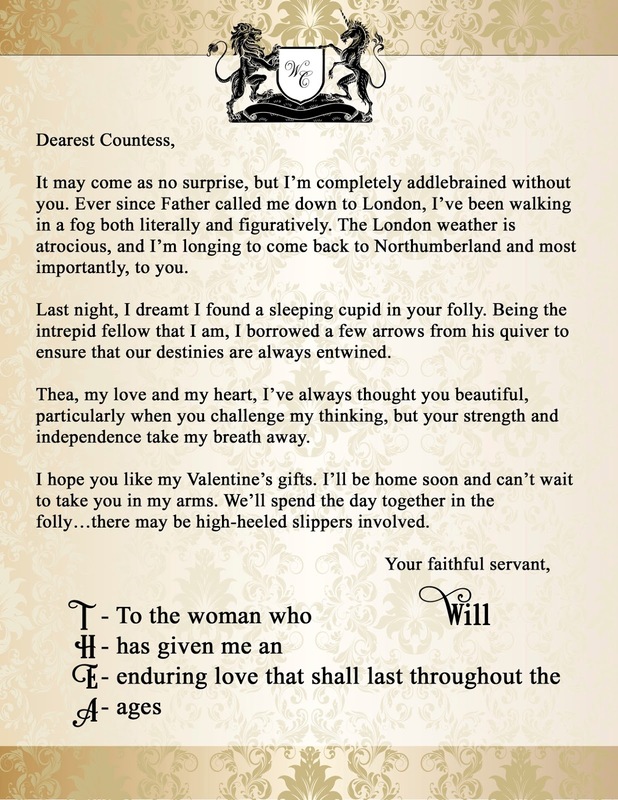 Love that letter. And how this book compliment the series!! So sweet! I cannot wait to read this story Janna!! The cover is fabulous! have read just one of your books and am looking forward to reading more. 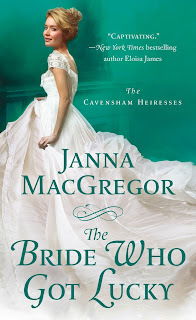 Janna, I so love your books and can't wait to read this one as well!